Use chocolate mixture from the link and add the egg yolk and stir until well combined. Use an electric hand held beater to beat the coconut cream (works best if you put the cream in the fridge for a few hours prior, and just scoop the thick top part of the cream to use). Use a metal spoon to gently fold the cream into the chocolate mixture. Use the electric beater again (make sure that it’s clean!) 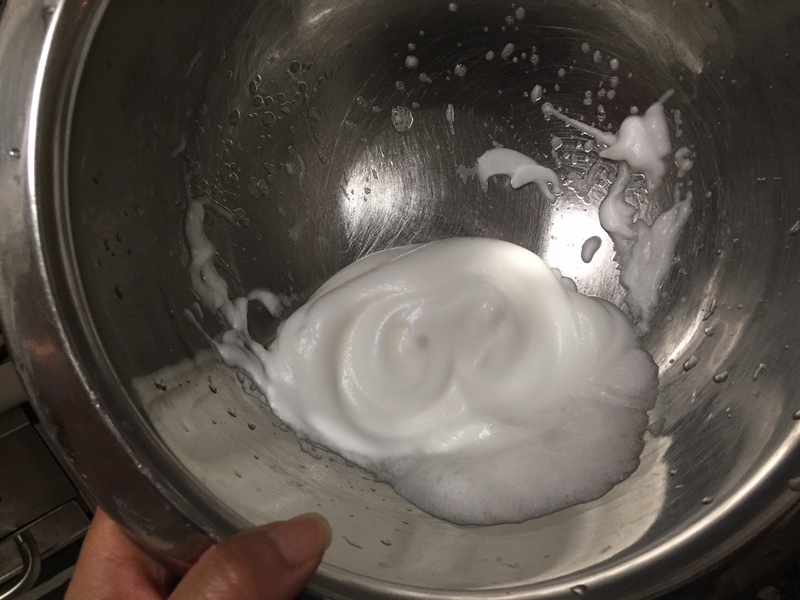 and beat the egg white until soft peaks form. Fold the egg white into the mixture and pour into muffin liners or soufflé cups. Refrigerate for 3-4 hours or overnight and enjoy! PS. you can add any additional flavours to your liking (ie. strawberry, brandy, mint etc.) the choices are endless! 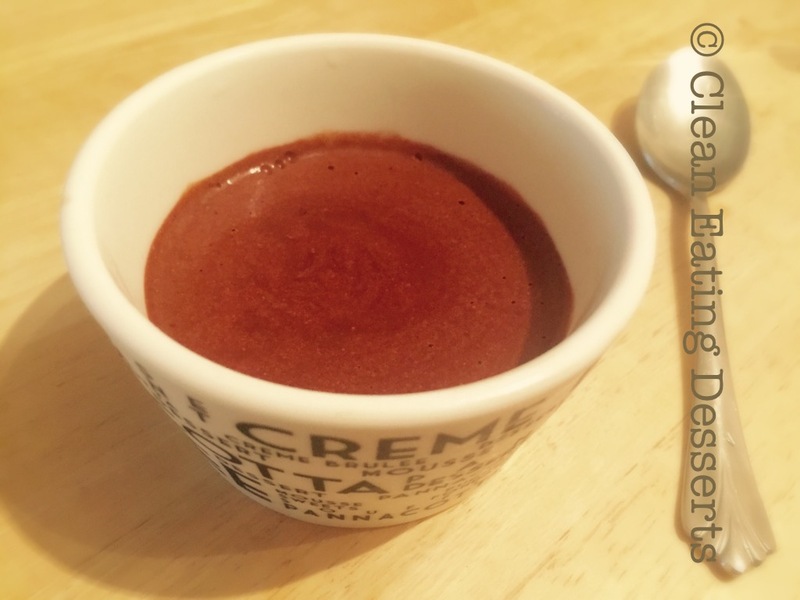 Let me know how you enjoy this recipe! Wow that’s some delicious way to stay on diet!!! Nice !